I hope you’re all having a lovely Valentines day! This week I did something very random – not so much random per se but random for me. Back in the days when I had little children and hadn’t discovered quilting, I used to think cross stitch was the ultimate portable sewing project and I used to love samplers. Mostly, I made them as gifts but here a few stray ones that happen to still be around the house. 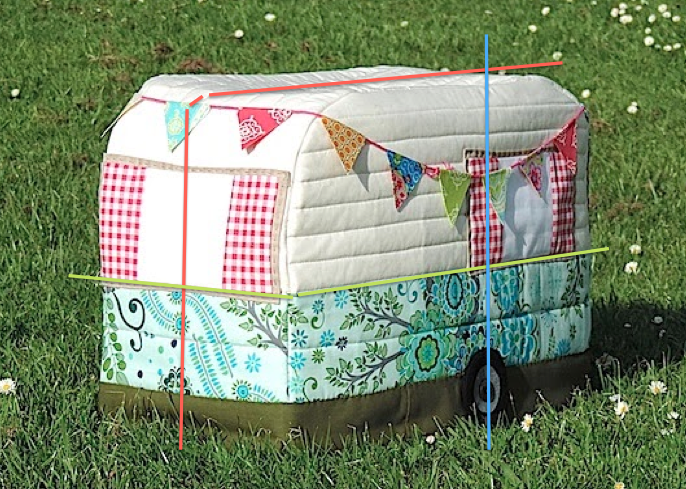 So now I’m somewhat shell-shocked and nervously waiting to see when it comes (if it comes) whether my whole quilting future is set to soar off in a new direction or whether I’ve just made a terrible mistake and wasted a lot of money I can’t afford. How random has your week been? 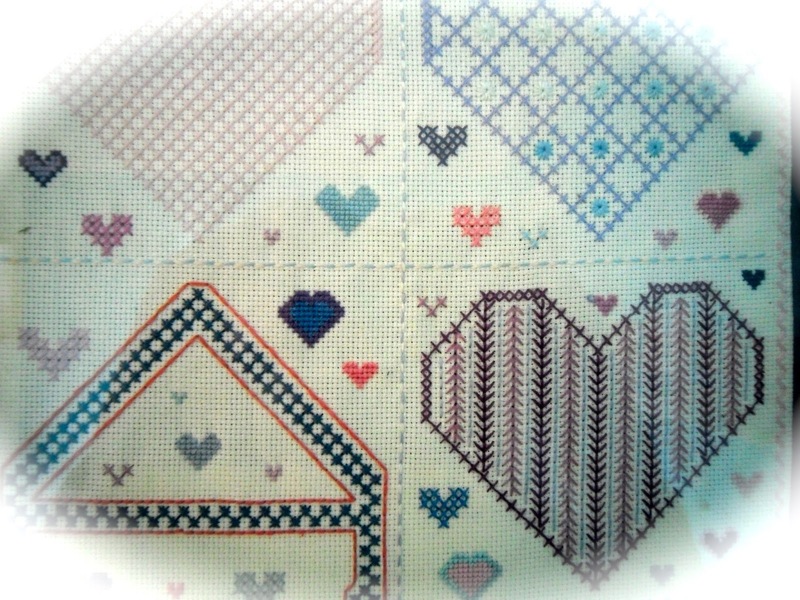 Love X stitch samplers and don't as a rule love quilt ones! Got that book and it has very cute blocks in it! 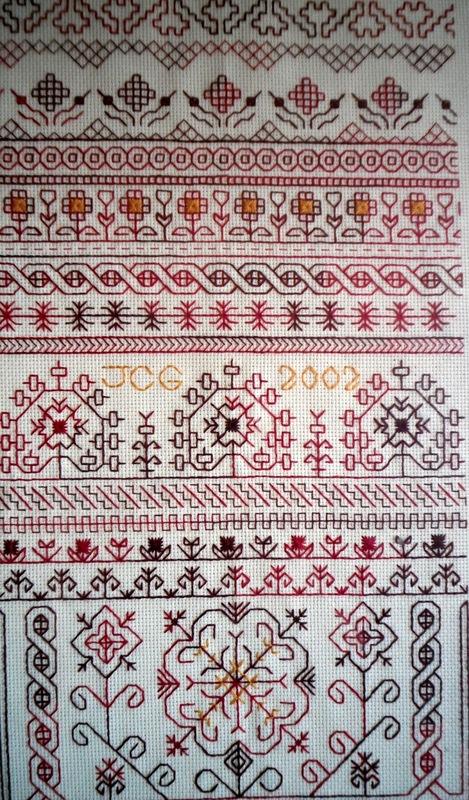 Do want to make a sampler quilt like the Green Tea and Sweet Beans one – just got to think it out! I used to cross stitch a lot before. Yours are beautiful! I feel the same way about sampler quilts as you do. That book looks beautiful though and I am sure you will enjoy making at least some of the designs from it. I actually DO love sampler quilts. I think it's fun how a color scheme (or scrappy scheme) can unify a variety of different blocks. 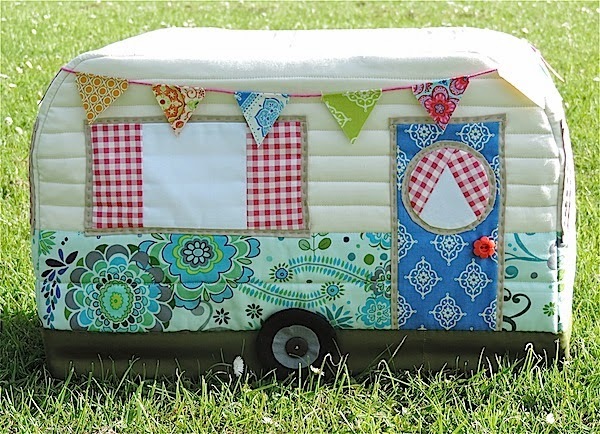 Perhaps once you make your own, you'll fall in love too! 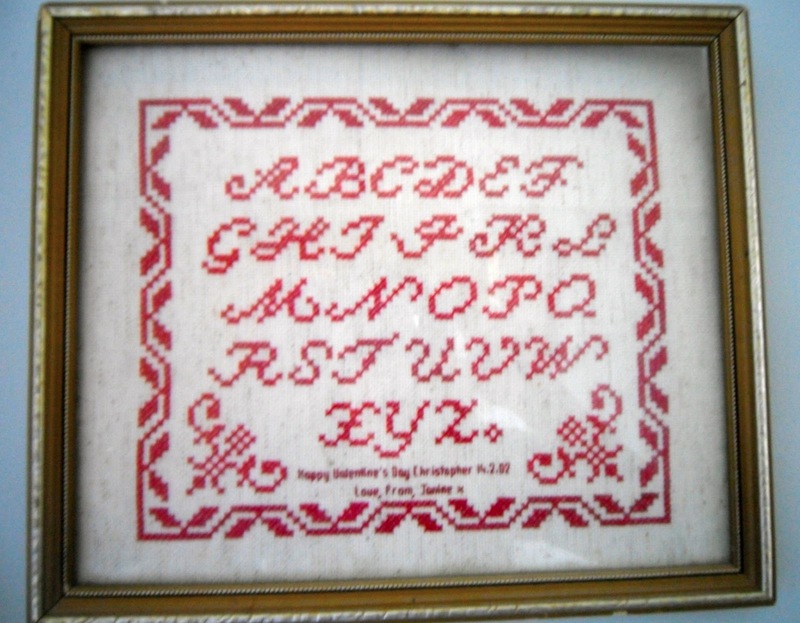 I totally get your love of samplers, stitched and/or sewn. For me, it's the variety that appeals. No mind-numbing repetition of the same block over and over (not that it can't be fun, but sometimes it does get a bit boring IMO). 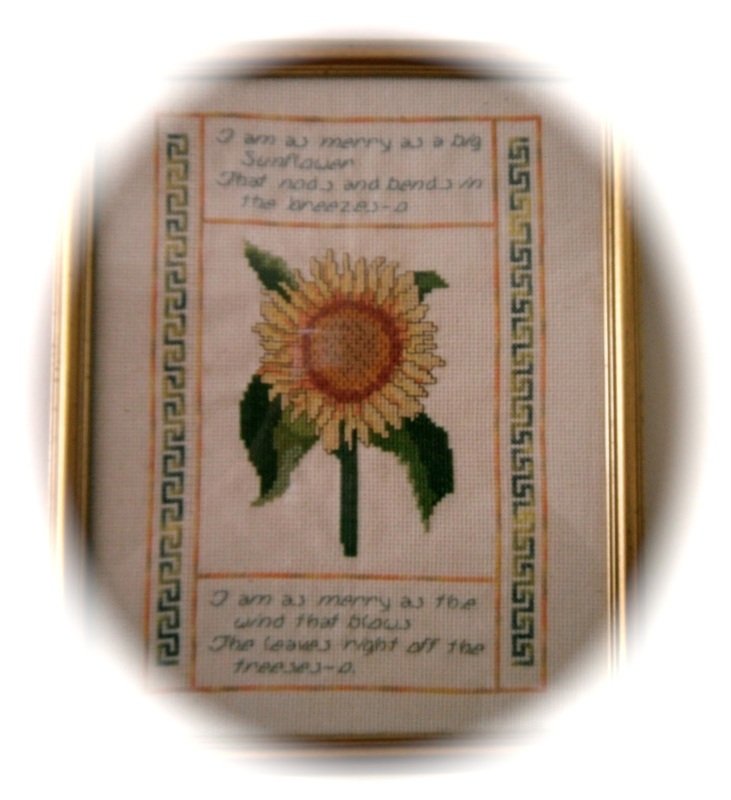 I've still got a couple of samplers framed in my sewing room. The last one about killed me because my eyes were changing and close work was harder. The second quilt I ever made was a sampler. It was a skill builder/learn to quilt kind of thing, and I love it! I've been thinking about a drunkard's path sampler with a limited number of samples (4 or 5). Mostly because I can't decide on one block to make a whole quilt from. Enjoy your new book! The great thing about samplers is you only have to make a block once….I think some of my projects become UFOs because I get bored. I too have a past in the murky wood of counted cross stitch. It was fun. I enjoyed learning new stitches. But eventually I got bord. 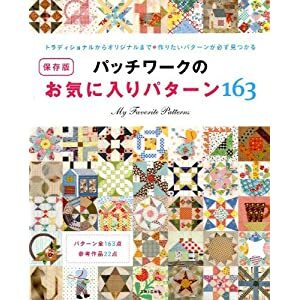 I haven't yet met a quilt sampler that I was really excited about. Although, I am about to start work on one of my own design. “Oops” will start in June. Come join us. I love your cross stitch. I never quite had enough patience for it. Your book looks quite exciting too. My random moment this week was when I decided to make a phone cover that looks like a tardis. 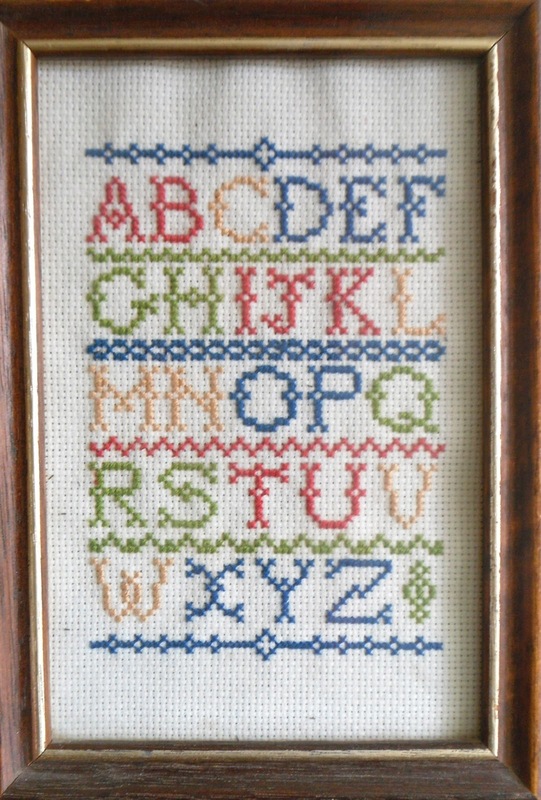 Not much cross stitch in my past, and I'm so impressed that you jumped right in there Janine! I can hardly wait to see what you create! I'm a lot more interested in portable projects since I started my first EPP! That looks like a very interesting book Janine. Will look forward to reading all about it when you have deciphered the Japanese! 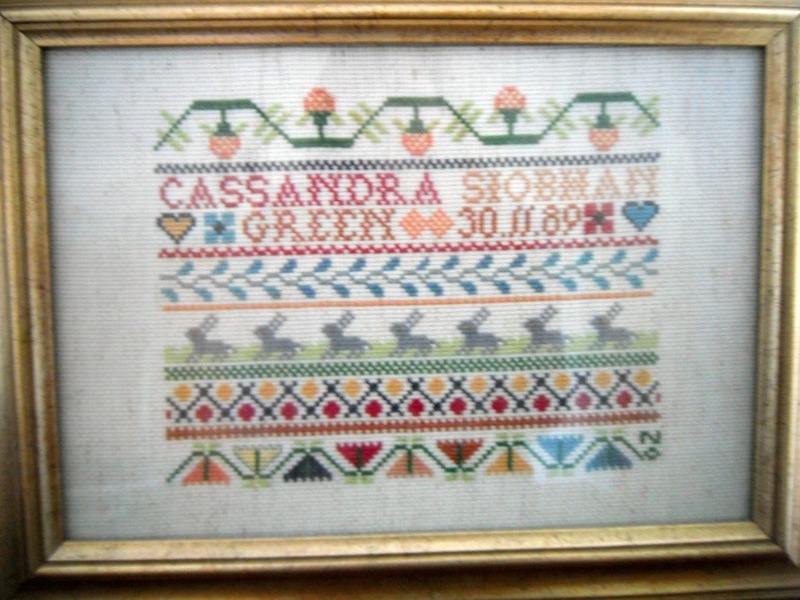 I too am a former cross stitcher and have a couple of larger pieces framed. I didn't get so into samplers but yours are so beautiful!